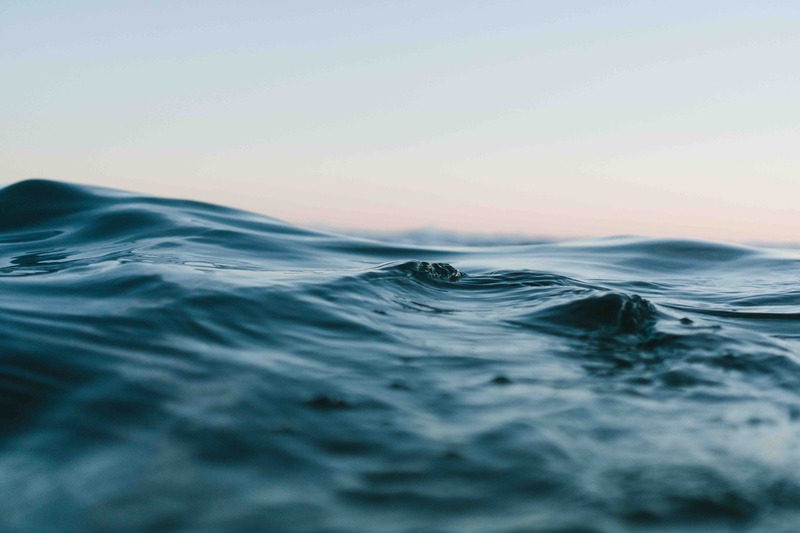 If you live in Carlsbad and spend a significant amount of time at the beach with your family, it is important to carefully consider the risks of drowning accidents in open water. 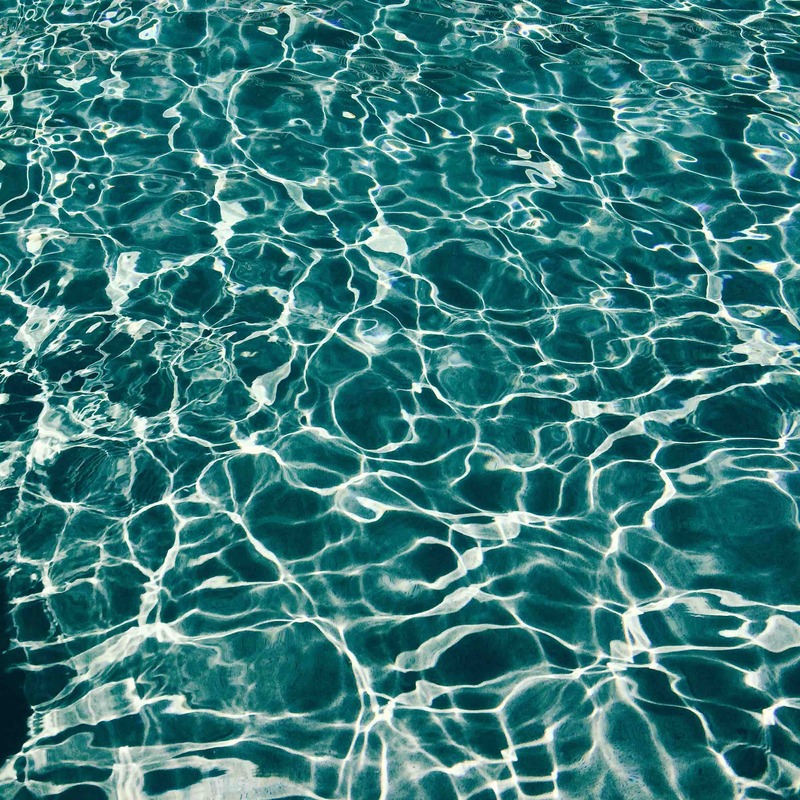 While drowning dangers certainly exist at home swimming pools, a new study addresses the growing risk of drowning in open water. 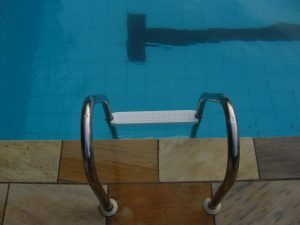 An article in Today discusses the recent study conducted by Safe Kids Worldwide, which suggests that “families need to pay more attention to swimming safety—especially in open water.” According to the study, drowning rates in open water have increased, and parents need to take preventive measures to ensure their children’s safety. The Safe Kids Worldwide study focuses on the fact that most drowning prevention education and outreach tends to highlight the dangers of swimming pools. Parents learn about the need to keep pools fenced so that children can not accidentally enter the pool without adult supervision, and the importance of always keeping an eye on any child who is swimming. This kind of outreach work, according to the study, has helped to reduce the rate of swimming pool drowning accidents across the country. 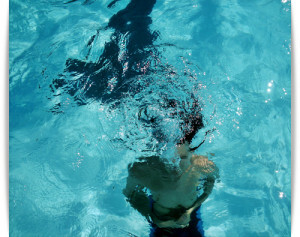 At the same time, however, the rate of open water drowning accidents has risen. 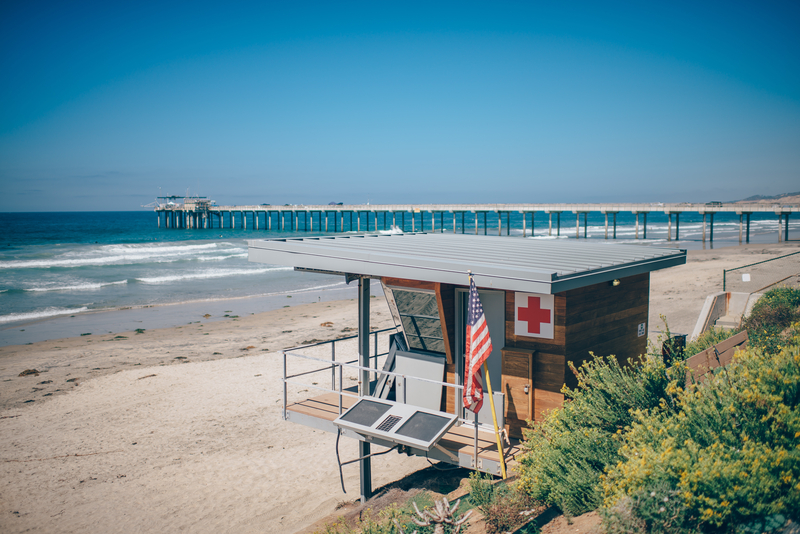 While beaches in Carlsbad and Oceanside are popular throughout the year, these beaches grow particularly crowded during the summer when the risk of a drowning accident increases. According to a recent article in The San Diego Union-Tribune, a drowning death in Carlsbad last summer has left members of the community “looking for ways to improve safety at its three-quarter-mile North Beach before the busy season returns.” Currently, that area of the beach, which is very close to Oceanside, does not have lifeguards on duty. 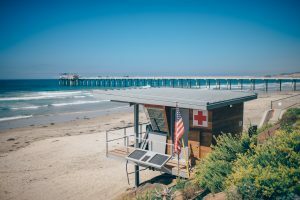 In the event of an emergency, state lifeguards will “respond from the nearby state beach.” However, safety advocates argue that such a response is insufficient. 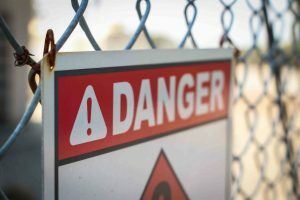 Swimming Pools as “Death Traps”? Whether you are swimming in a pool at your San Diego home or are visiting a neighbor’s house, do you need to be worried about your child’s safety as well as your own? According to a recent article in U.S. News & World Report, swimming pools can become death traps more frequently than most of us would like to believe, especially for young children. As that article explains, around 18 millions homes in the U.S. currently have swimming pools, but drowning is actually the leading cause of accidental death among children 1 to 4 years old. As the article emphasizes, a majority of those unintentional deaths occur in home swimming pools. While kids under the age of four are at a higher risk of drowning than children in other age groups, it is important to remember that drowning can result in the death of anyone, at any age. For kids under the age of 15, drowning is the second-leading cause of accidental death. As such, it is important to take precautions to prevent your pool from becoming a death trap, as the article warns. Tagged: drowning accidents, home swimming pools, personal injury, premises liability, swimming pool safety and wrongful death. Most San Diego residents do not have to wait until summer to enjoy trips to the beach or afternoons by the pool. However, given that most children are on vacation during the summer months and likely will be engaging in recreational activities in and around the water, it is important to think about water safety and ways of preventing serious and even fatal child injuries. Parents in California should understand the risks and symptoms of both dry drowning and secondary drowning, and how to react in the event that an accident happens. 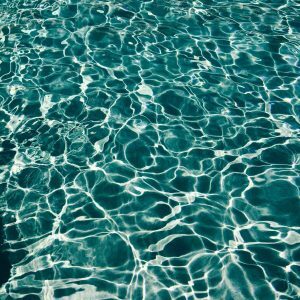 According to a recent article in the Huffington Post, dry drowning and secondary drowning are not especially well understood, and it is important to learn more about how these incidents can occur. 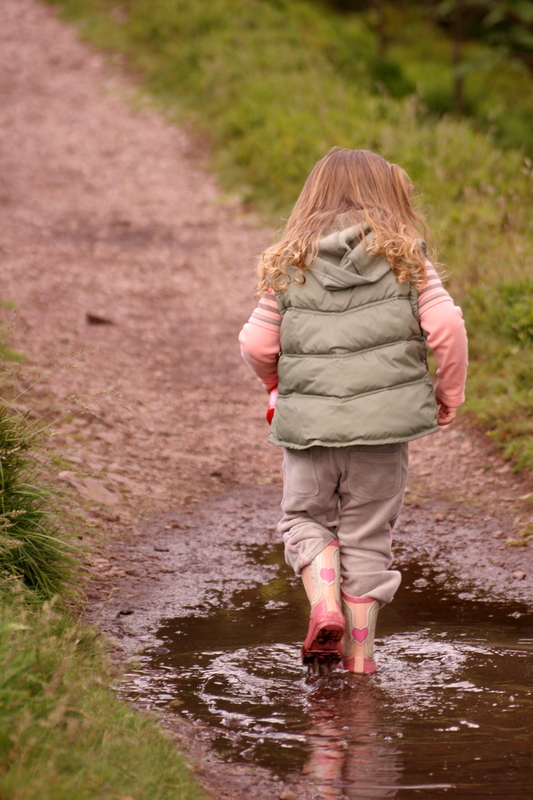 One of the scariest features of both dry drowning and secondary drowning is that the child typically appears to be safe after being pulled from the water, only to exhibit life-threatening symptoms at a later point. Dry drowning is a little bit different from secondary drowning in terms of the timing. To better understand the symptoms of each, we should take a closer look at what each type of drowning entails. 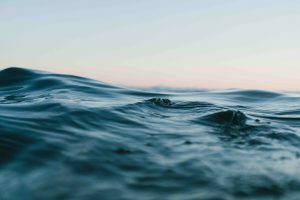 Is there a connection between the drought in California and the number of drowning accidents that have occurred this summer? Thinking logically, it might seem that a drought would result in lower water levels and fewer water-related accidental deaths. However, according to a recent article from CBS San Francisco, the drought might actually be to blame for the higher-than-average drowning death toll in our state. It is often more dangerous to swim in lakes and rivers during a drought—such as the one that Californians have been facing for nearly three years—than in drought-free conditions. Indeed, in rivers such as the American River or Sacramento River in Northern California, drought conditions mean that the shorelines have been pulled back, particularly at the site where the two rivers in the area come together. When shorelines are pulled back, swimmers can “get caught in strong currents where the water suddenly deepens,” the article explains.